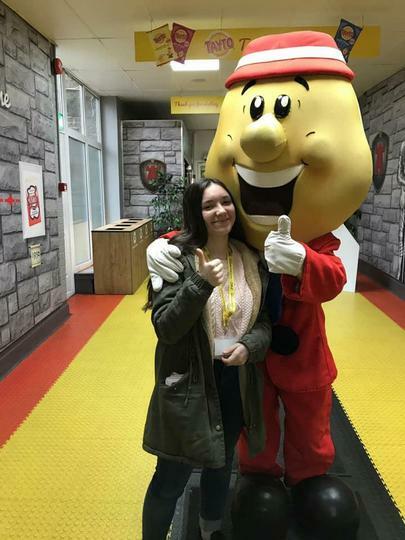 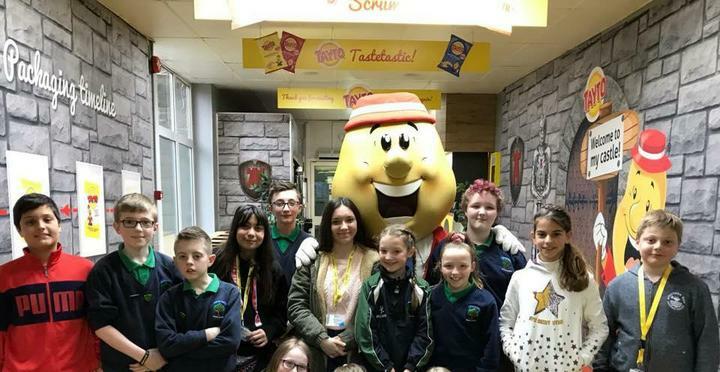 Our Yr7s and Erasmus guests enjoyed a visit to TAYTO Castle to find out more about how crisps are produced from field to shop. 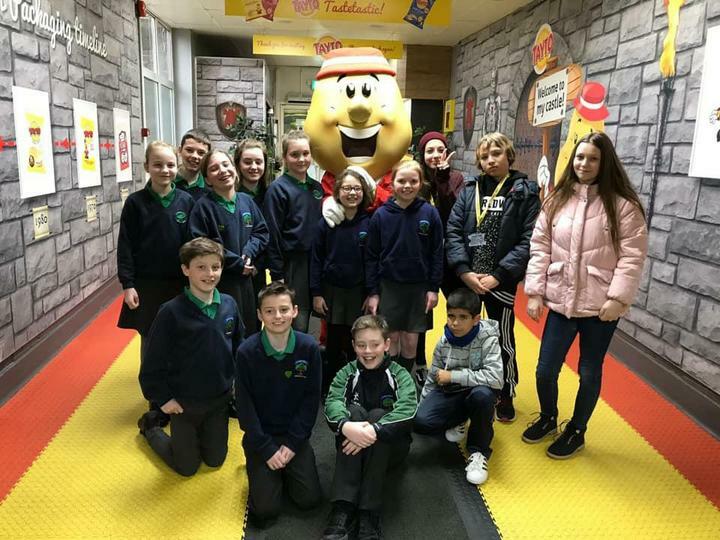 This visit linked with our ENTREPRENEURSHIP theme. 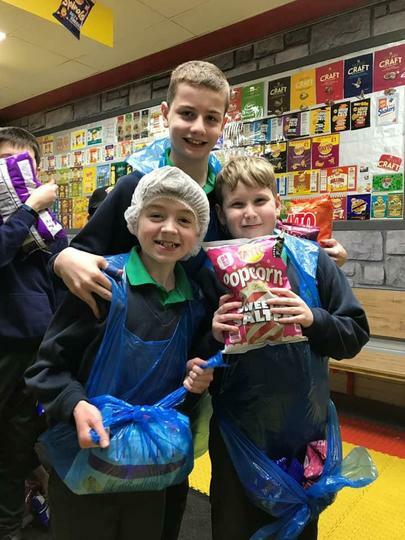 Of course the children also enjoyed tasting Northern Ireland’s favourite crisps.